Is it available in Panvel? what about when we have more than one LED or smart TV. what about when we only want to see TV not brondband. jio tv is so much cheaper than airtel tv or dish tv. 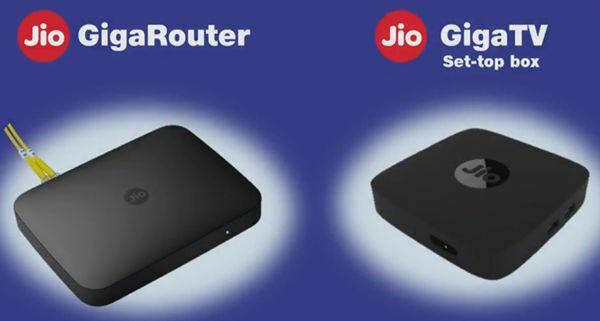 1.if you subscribe highest pack of airtel or dish tv then it will cost more than jio while jio provides many more channels in ultra hd quality. 2. You will get internet free of cost. Is set top box available in stores ?